Beautiful, unrivaled shimmer replicates the look of natural sunlight on the ocean floor. Unique array and optical design ensure efficient coverage and penetration. A proprietary blend of UV light enhances coral growth and color. By combining a unique fanless design and the compact Dense Matrix array, the A80 outputs the most photon energy per watt of any Kessil fixture. Different wavelengths are seamlessly blended within a single LED array, emitting uniform color across the coverage range. Tune the spectrum and intensity for a personalized look. Kessil Logic™ maintains consistent output across the spectrum. 10,000K to Actinic. Innovative heat dissipation allows for fanless, low maintenance, elegant design. Absolutely quiet on top of your aquarium. Our densely-packed LED array emits more high-quality light than competing fixtures. Use the dials on the fixture to quickly set the spectrum and intensity for a personalized look or use your favorite 0-10V controller. Kessil Logic™ maintains consistent output no matter the spectrum. Daisy-chain multiple lights for seamless control from a single source. Instantly tune spectrum and intensity for on demand light customization.  Create unique dawn and dusk effects by altering light intensity and color throughout six different time points. Simplify the introduction of new lights to a tank or new corals to an existing setup with acclimation mode. The acclimation timeline can be customized to suit specific needs.